for a list of booksellers. “. . . chilling . . . palpable . . . In his book, Dare I Call It Murder? 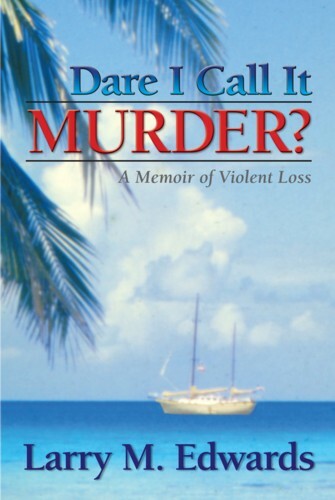 : A Memoir of Violent Loss, Larry Edwards unmasks the emotional trauma of violent loss as he ferrets out new facts to get at the truth of how and why his parents were killed.